Canoe through the wilderness of Vermont's Green Mountains with the Green Zionist Alliance! Join us as we revel in the beauty of early fall in the Green Mountains of southern Vermont. Enjoy a Shabbat outdoors with warm days and cool nights. Learn about environmental challenges facing Israel as well as Jewish perspectives on global environmental issues. 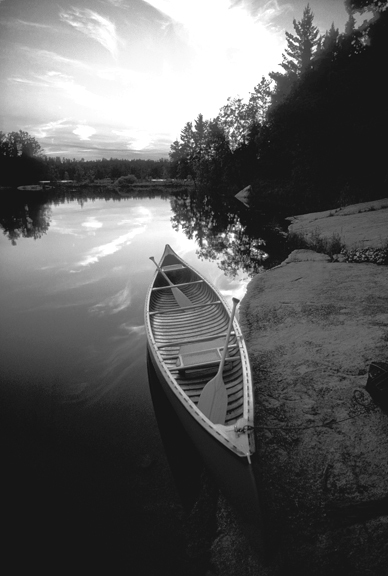 We will paddle to a secluded campsite on a mountain lake where we will relax, reflect, study and pray.